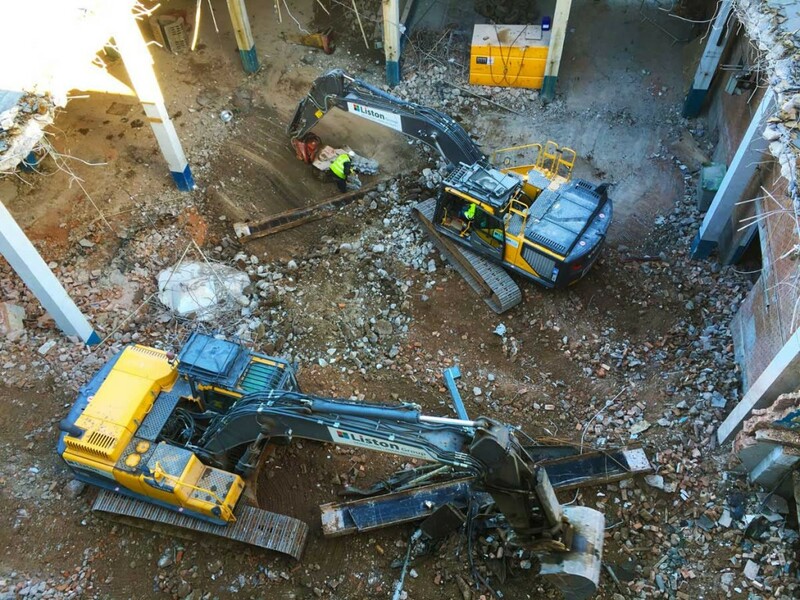 Liston Group have been appointed by Colmore Tang Construction to carry out an extensive demolition and alterations package to the former Kettleworks premises in the Jewellery Quarter in Birmingham. The scheme will see the construction of 181 apartments and integrated parking structure. Meticulous logistics planning has been required to enable the smooth running of the project as the building covers 100% of the site area. There are also a number of sensitive receptors including the adjacent school and NHS facility. 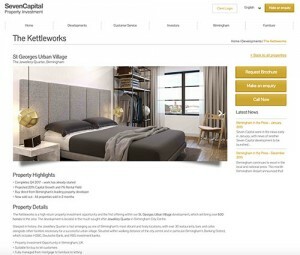 The Kettleworks is a high return property investment opportunity and the first offering within the St. Georges Urban Village development, which will bring over 600 homes to the area. The development is located in the much sought after Jewellery Quarter in Birmingham City Centre. This entry was tagged birmingham, construction, demolition, kettleworks. Bookmark the permalink.